The claim is false. 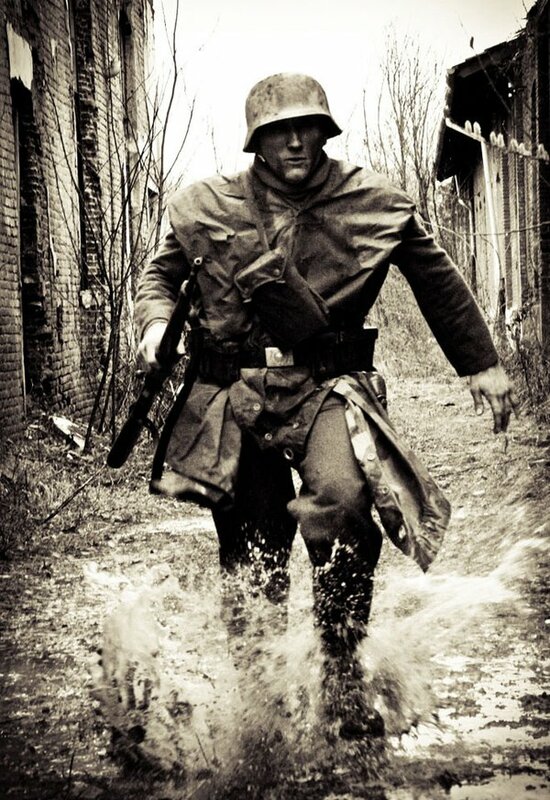 This photo was taken by an Italian re-enactment group “Progetto900” in 2011. You can find this photo from their Facebook page.